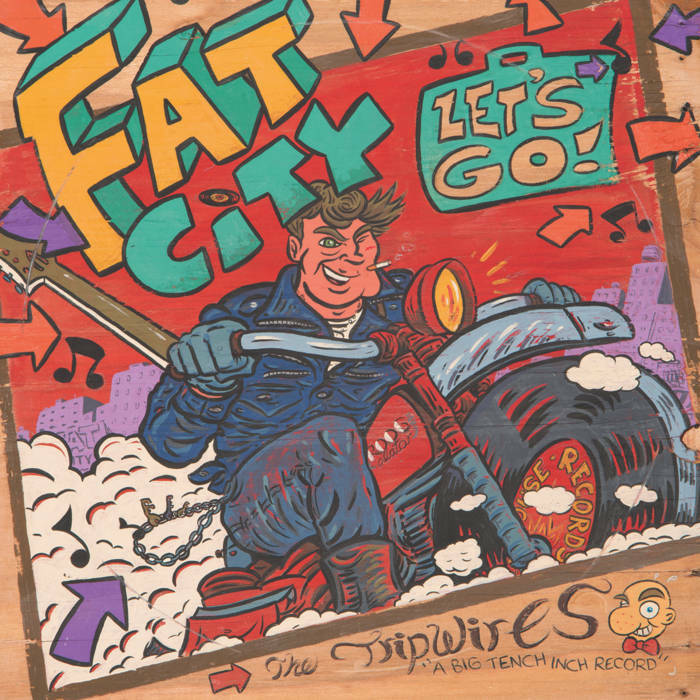 The Tripwires-Fat City Let's Go! (EP). They're baaaaack! The Tripwires, everyone's favorite Seattle supergroup (consisting of members and former members of The Model Rockets, The Minus 5, Screaming Trees and Mudhoney) and who had this site's #1 album of 2014, return with a 6-track EP that will probably be my #1 EP of 2017. Nobody does pub-rock in the fashion of Rockpile and NRBQ better these days, and this EP delivers the goods with the chunky, bouncy title track as well as "Nothing of the Kind" (which adds a bit of Merseybeat to the mix), the raveup "New New New New New" (that's 5 "new"s, not 4 or 6) and the riotous "I Hear You Calling". John Ramberg & Co. have done it again. 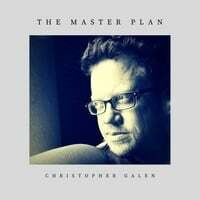 Christopher Galen-The Master Plan. Christopher Galen (who also goes by the more anonymous-sounding Chris Smith) is a singer-songwriter from Colorado who's fashioned a fine album of mid-tempo pop/rock that should appeal to fans of Cliff Hillis, Rob Laufer and Bill Lloyd. The appropriately-titled "In the Beginning" kicks off the album with a driving and hypnotic guitar-keyboard riff and reminds me of solo McCartney. It's a bit long at 7:12 but I didn't mind. Other standouts include the Elliott Smith-meets-"Blood and Roses" Smithereens "Terms and Unconditions", the power-popping title track, the lovely, largely acoustic ballad "Too Late", and "Nothing Else", a fully-realized pop song that might be the album's best. 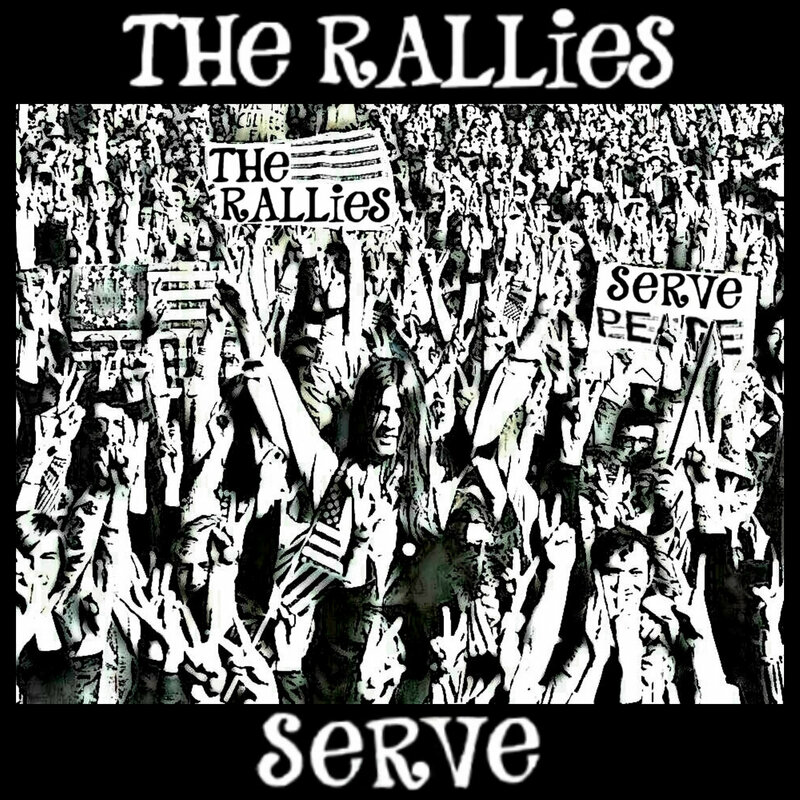 The Rallies-Serve. We return to Washington state with Tacoma's The Rallies, whose Serve is one heckuva debut album and answers the musical question "What if Tom Petty was part of Crowded House?". Mixing sweet melodies with jangly rock, they crank out one ear-friendly tune after another here, from the mostly acoustic opening "rally" "Don't Give Up" to excellent pop/rockers like "Whatever You Tonight" and "No One Knows", to the jangle pop of "So Right" and "These Are the Words". Serve's bright and shiny sound will serve as a perfect backdrop for the spring. Serve by The Rallies . 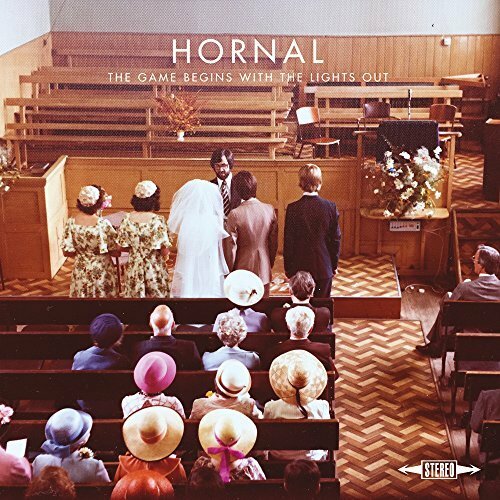 Hornal-The Game Begins With the Lights Out. Iain Hornal has been quite the prolific sideman over the last several years, playing with Jeff Lynne's ELO, 10cc and The Feeling among others. Now it's his turn to be in the spotlight as he releases his solo debut, and it's of a piece with the artists he's played with. 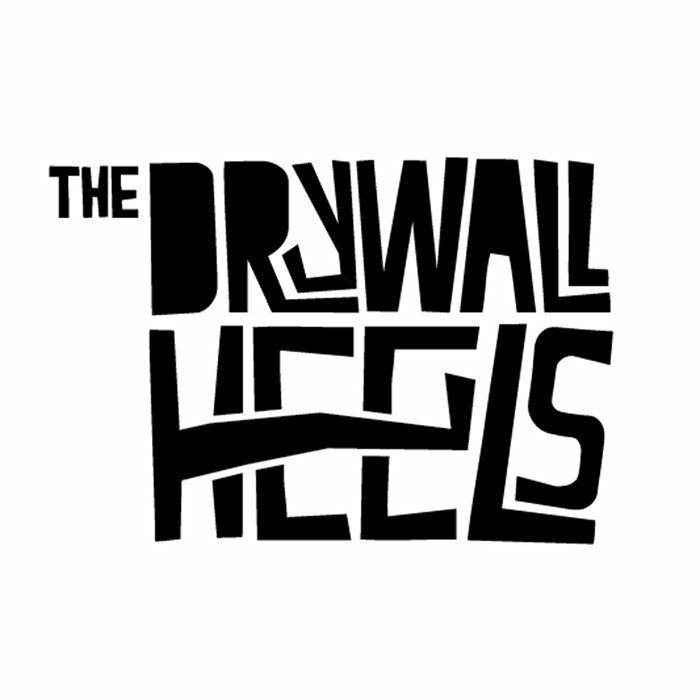 "Staring at the Sky", with its spacey intro and light harmonies, recalls a Lynne ballad, while The Feeling's Paul Stewart and Ciaran Jerremiah with Billington & Quinn join Hornal on "Jennifer", which is bright and buoyant as much of that band's output. (They also join on the lovely ballad "Pictures of Past"). More friends help out here as well, with the legendary Graham Gouldman and Kevin Godley of 10cc providing vocals (and not a small bit of inspiration) to album closer "Say the Word", a wonderful slice of eccentric British pop complete with spoken word interlude from IT Crowd actor Matt Berry. But the top track here is one that doesn't have any flashy guests: the catchy "She Doesn't Have Anyone", yet another #1 single from an alternate universe. An early 2017 top 10 contender. 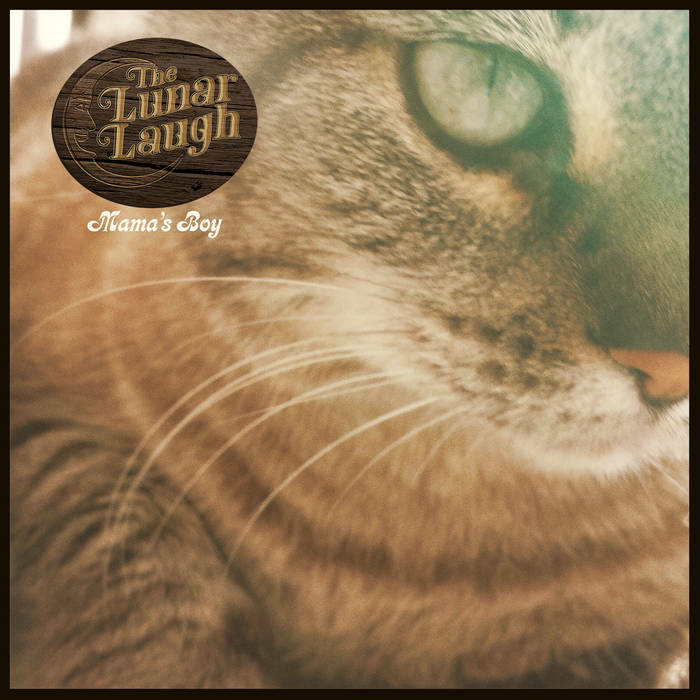 The Lunar Laugh-Mama's Boy. Jared Lekites (featured here earlier as a solo artist) and Connor Anderson team up for their second album as The Lunar Laugh and like the first it splits the difference between power pop and folk/rock to fine effect. The title track is a rollicking pop tune that recalls the awkwardness and pain of growing up, while the midtempo "Sticks and Stones" wouldn't sound out of place on an Autumn Defense album. Elsewhere, Lekites shines on "Work in Progress", a great track reminiscent of Gary Louris's version of The Jayhawks and album closer "Nighthawks & Mona Lisa" (released earlier as a single) just might be their signature song with its warm mix of melody and harmony.